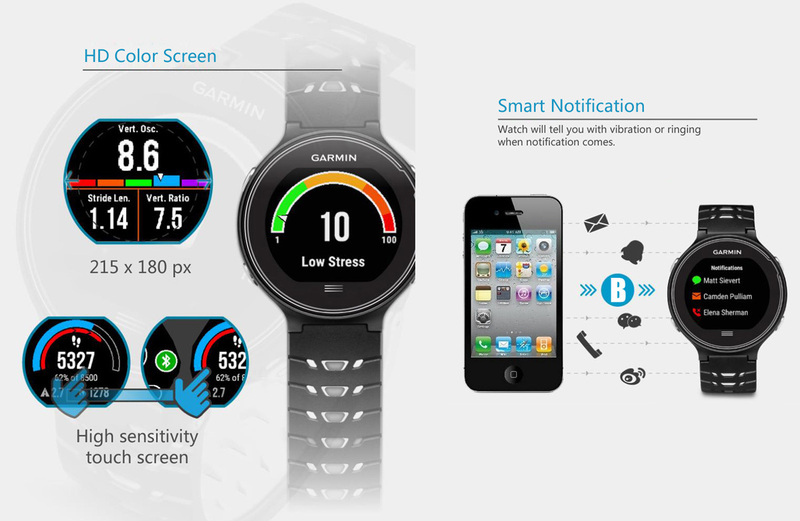 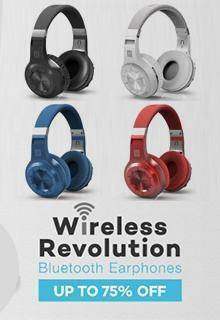 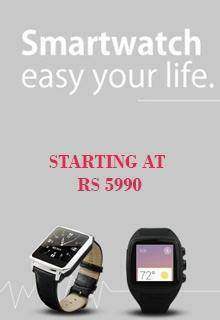 GARMIN Forerunner 630 Smart Watches – Rs 29900 Available in India. 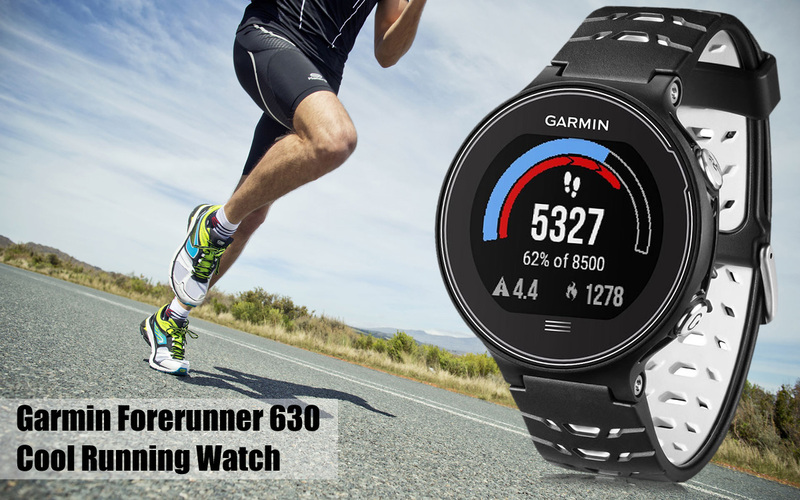 Whether you're training for your first marathon or looking to crush a personal record, Forerunner 630 provides all the extensive data you need for training and racing. 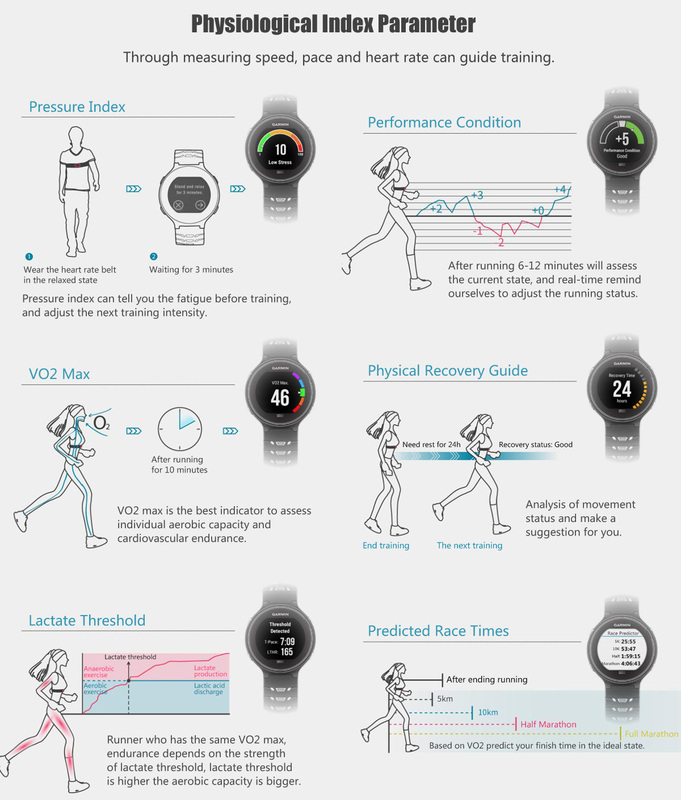 Check your form by pairing your 630 with the HRM-Run monitor to measure cadence, vertical oscillation and ground contact time. 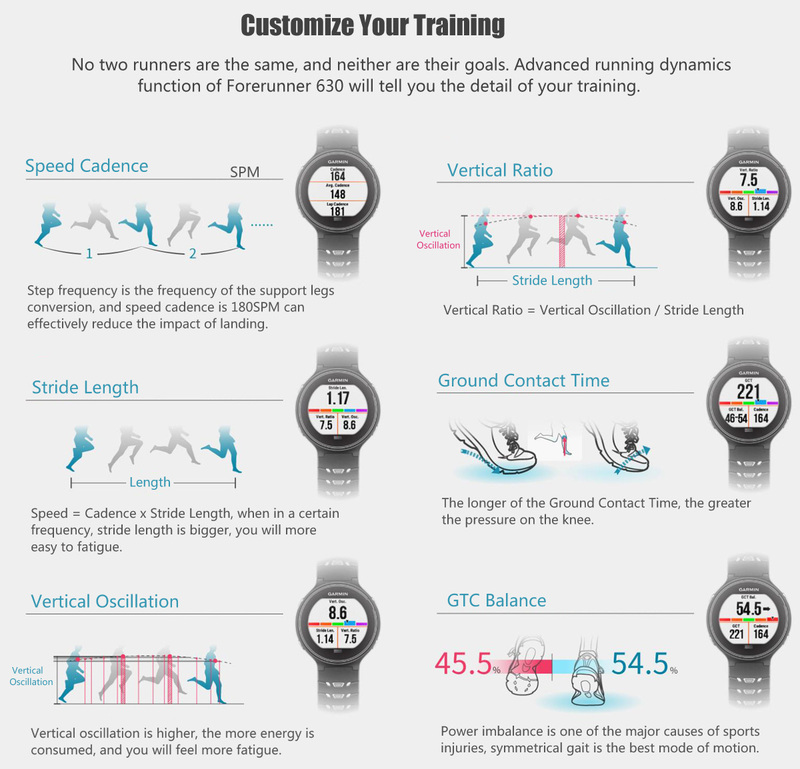 Additional running dynamics include ground contact time balance, stride length and vertical ratio. 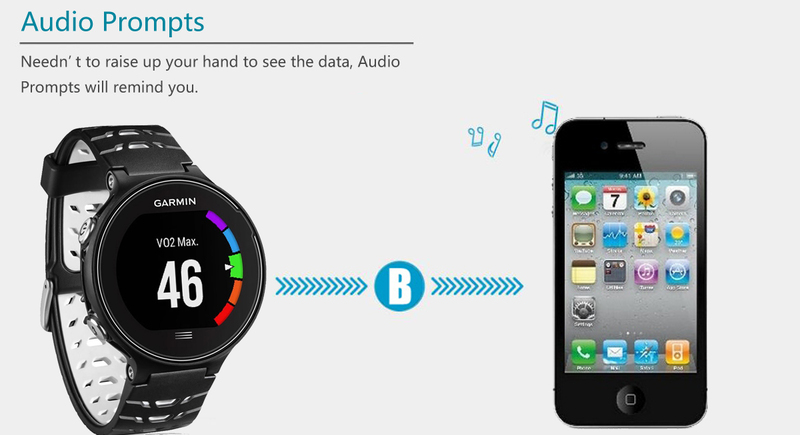 Note: If you want to use the Heart Rate Monitor Function, you need to purchase the heart rate belt additionally.